2x3 Inch Customized Rectangle Stickers - Removable White Film Matte Lamination will do lot better than expectations. Unlike the normal stickers, this one got some special characteristics such as a matte finish, removable adhesive and also brilliant quality imprint for the perfect outdoor. Matte finish makes sure that the sticker looks very natural and blends with the surface well. Removable adhesive do not leave any residue on the smooth surface where they are placed while taking off. 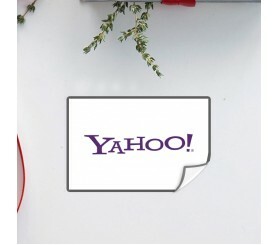 Order these stickers fast to gain free shipping, free professional design and free online proofs services. Request a quote to know wholesale savings for these 2x3 Inch Customized Rectangle Stickers - Removable White Film Matte Lamination.